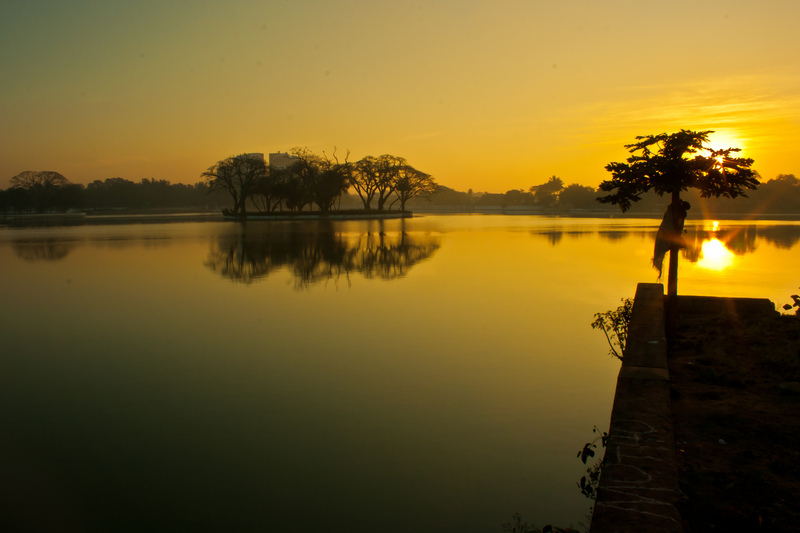 Ulsoor, or Halasuru, is one of the oldest neighbourhoods in the city of Bangalore. 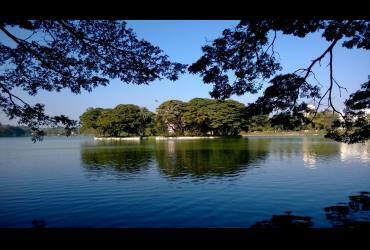 It is located in central Bangalore, and begins roughly near the eastern terminus of MG Road. It is renowned for its numerous temples and rather narrow streets. The village of Bangalore is said to have been gifted to Kempe Gowda I (1513–1569), the founder of Bangalore, by the Vijayanagar emperors. 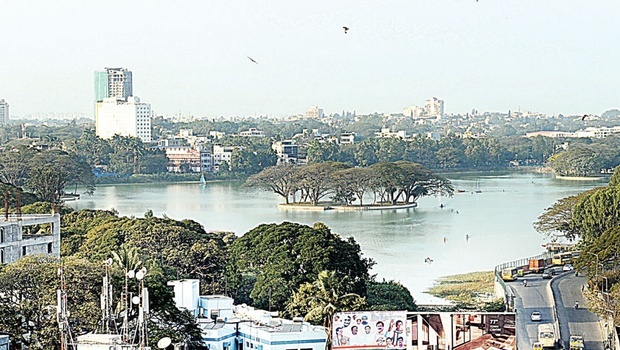 The Ulsoor Lake was built by his successor, Kempe Gowda II, and is the only surviving tank built by the Gowda kings in Bangalore.The first British military station was set up in Halasuru in 1807.